Want to be more than a spectator of the Winter Olympics? Make your own global sporting Olympics with HI and try your hand at some Olympic sports in the world’s best snowy spots! Combine the buzz of a city with a fantastic cross-country skiing adventure. Stay in Oslo and enjoy a city experience like no other – with over 2,600km of well-maintained cross-country ski-trials in just 20 minutes away from the city centre, it’s no surprise to see people jumping on the metro with their skis and getting on the slopes to have their daily workout. 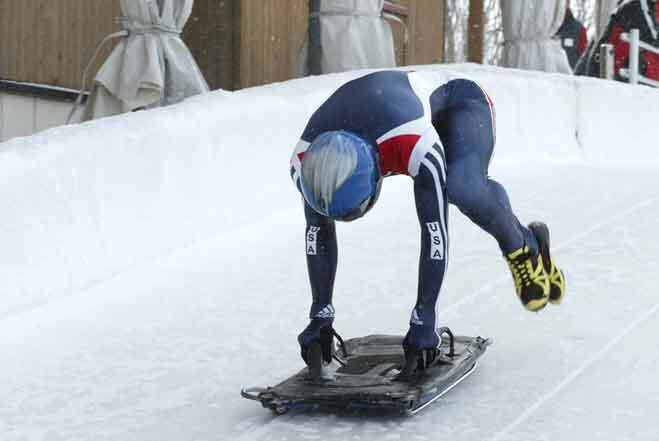 A combination of a stunning nature with a cultural vibe makes Oslo a true gem for sports enthusiasts of all levels. Whether you are just a beginner or an experienced skier, don’t miss the chance to admire magnificent views of Norway’s ever-changing landscape. And if you’re feeling a bit tired, grab a hot chocolate in one of many cosy cabins dotted all around the trails. Book your stay at Oslo Central Hostel and combine modern facilities with a casual atmosphere. With its central location you’ll be only footsteps away from Oslo nightlife, shopping and cultural scene. Lace up your skates and try your ice hockey skills in the hub of hockey culture and home of the 2010 Winter Olympics – Vancouver. Feel the fresh air at the 8,000-sq-ft outdoor rink on Grouse Mountain, just 20 minutes north of downtown Vancouver. If you feel like watching a match instead, head to Rogers Arena for a Vancouver Canucks game and feel the energy of the hockey arena crammed with the most passionate fans. Stay at Vancouver Downtown, a laid-back hostel close to the beach and Vancouver’s bustling city centre. Are you a dedicated boarder? 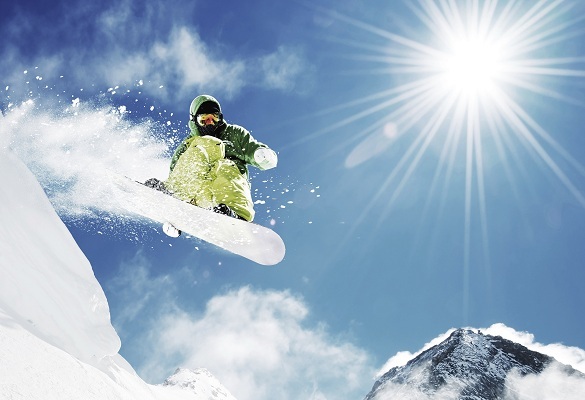 Feel a thrill on the endless slopes of Austria, Europe’s snowboard capital. Stay in Salzburg and freestyle in Salzburg Sportwelt ski resort where you’ll be spoilt for a choice of boarder parks. End your perfect day on the slope at one of Alpine chalets or snow bars and enjoy a cool party programme, afterwards take a cable car and get safely back to the valley. Stay at Eduard Heinrich Haus hostel, peacefully located at the edge of the Salzach woods, and spend a fun-filled holiday with your friends or family. 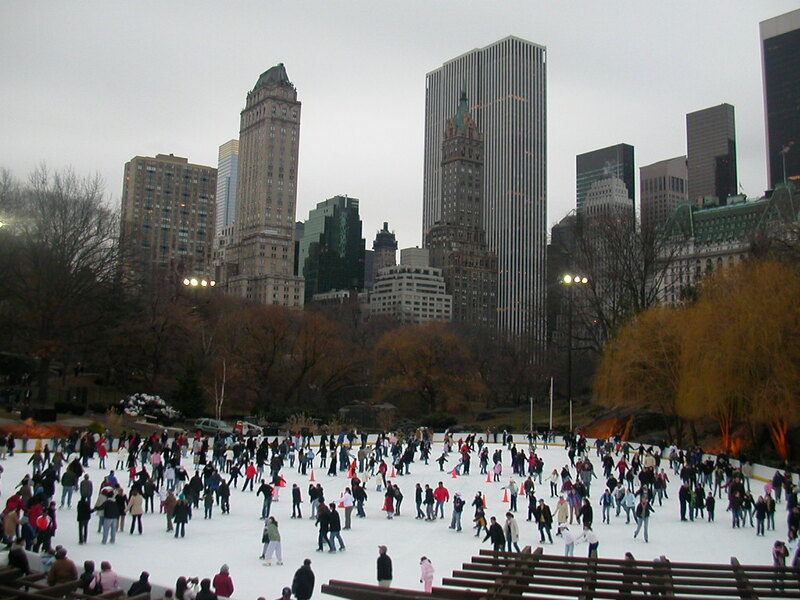 Try a classic New York experience – grab your skates and join the crowds at the beautiful Wollman Rink in Central Park. Go there after the sunset and feel the magic of gliding under the star-filled sky while enjoying splendid views of Manhattan. Not a pro? Don’t worry, the rink even offers ice-skating lessons for newbies. Stay at HI New York City, just two blocks away from the Central Park and close to all major attractions. Modern facilities and friendly atmosphere will all add up to an amazing trip in the greatest city in the world. For an ultimate adrenaline rush, take the famous Cresta Run in St Moritz, Switzerland. This legendary toboggan trail will get your blood pumping – with your face just inches away from the solid ice and with a speed that dices with danger, you’ll surely have an unforgettable experience. Make your ‘run’, then head to a restaurant for a delicious pastetli and after a long day, rest your head at the stylish St Moritz Bad Hostel. Its gorgeously designed interior and perfect location will ease you away from the slopes to enjoy its homely atmosphere. Relax in a cosy lounge, next to an open fire and enjoy a cup of hot chocolate after a long active day. Have you ever been to these places? 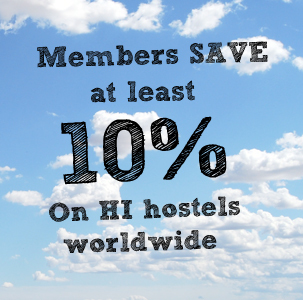 Let us know all about it in the comments section below or email us at socialmedia@hihostels.com. Planning to have your first winter adventure? Take a look at these 5 top tips for your first skiing holiday and set yourself up on the way to becoming a skiing holiday pro.
) I will return yet again since I book marked it.